Guys, nobody likes a guy with hairy ears. And unfortunately, getting hairs on our ears are just one of those special gifts we get with aging! Hair growth in places that you never thought you would experience is just another gift from mother nature. Ear hair can be tricky – you certainly don’t want to razor this delicate area since it can lead to nicks and irritation. Our medical provider at Noydeen Beauty, recommends laser hair removal for the outer ear hair that is noticeable. At Noydeen Beauty, our medical practice uses the state-of-the-art laser to treat unwanted ear hair. Our treatments are quick, painless and effective. It’s also very discreet and comfortable. 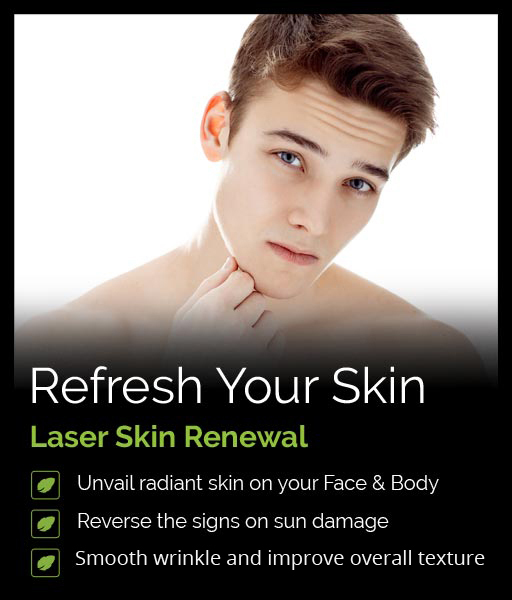 Get laser hair removal and embrace smooth, silky and touchable skin! Remove unwanted ear hair! Call Noydeen Beauty and schedule your medical laser hair removal consultation today.